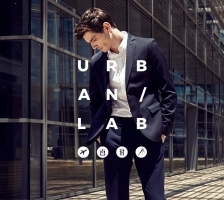 The season continues with URBAN LAB : wardrobe perfect for work and travel. IKKS MEN materials and innovations have been designed to fit your on-the-go lifestyle. The only limits are the ones you set yourself.